Yesterday, I went to the Design San Francisco event at the SFDC which is being held from February 4-6, 2015. 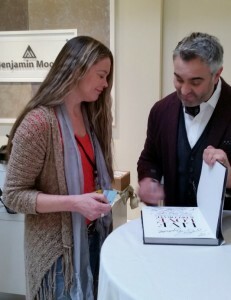 While at the Benjamin Moore Showroom at the Color Trend 2015 presentation I heard Martyn Lawrence Bullard speak! He wore a beautiful Claret colored sport coat in homage to the berry colors announced as color trends for 2015. 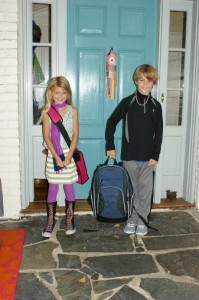 He shared that he only uses Benjamin Moore Colors these days! He is a convert. I do quietly disagree. I think there are many fabulous colors out there and Benjamin Moore has not cornered the market on all the colors that I see in my head. 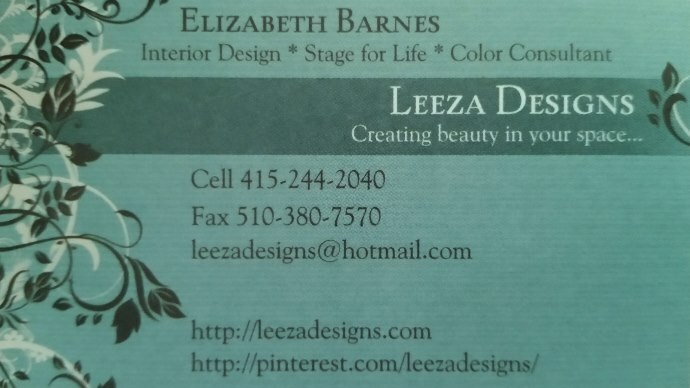 I wish they did, as I believe their quality is superior to their competition, but unfortunately using a color match…. does not always work. Learned that lesson the hard way! 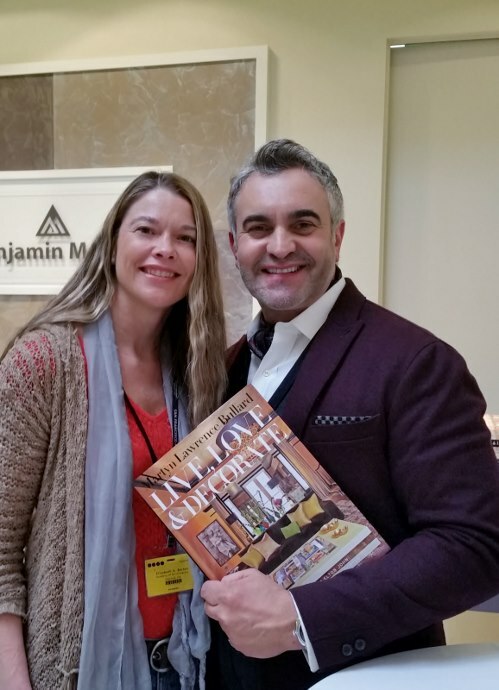 Martyn Lawrence Bullard is signing his book aptly called ‘Live, Love & Decorate’ for me! Color Trend 2015 Event at the SF Design Center with Martyn Bullard in the Benjamin Moore Showroom. During the book signing, I was brave enough to hand him my business card… but, of course I told him it was just for giggles. The name of his new book is ‘Live, Love & Decorate‘. It really is a master piece, (and, I don’t say this lightly) filled with amazing color and an incredible use of space. As readers, you get a glimpse of the homes of Chris Rock, Cher, Sir Elton John, Cheryl Tiegs, to just name a few. It’s hard to pick a favorite, but I would love to live in Aaron and Julia Sorkin OR Tamara Mellon’s homes…. just for a day or two. pretty please. 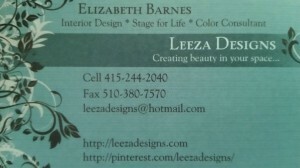 He loved the color of my business card which is a shade of turquoise with some grey tones that muddy it down. Some might call it Peacock or a blue version of the Tiffany Green. It’s very romantic. We agreed that we both love this color! He shared that it is one of his favorite colors and I told him that I noticed that he has an affinity for this color in his work. 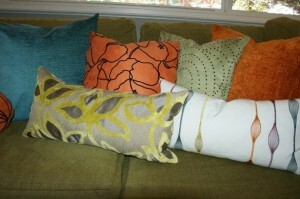 Martyn Lawrence Bullard designs. This is one of my favorite photos of his work! 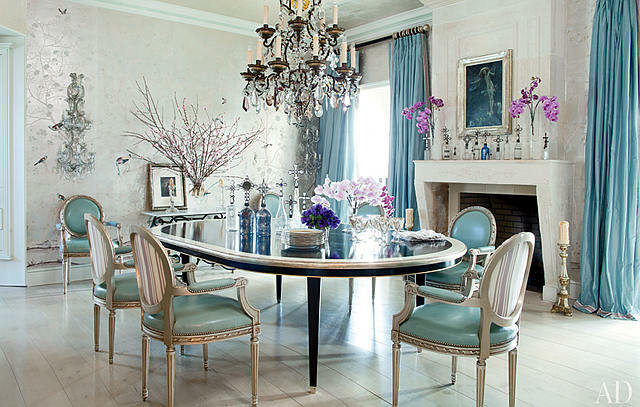 Ozzy & Sharon Osbourne’s Home by Martyn Lawrence Bullard Designs. Love that Blue! We painted our front door a fabulous peacock blue. It is Sherwin Williams Cloudburst SW6487 in a gloss finish. 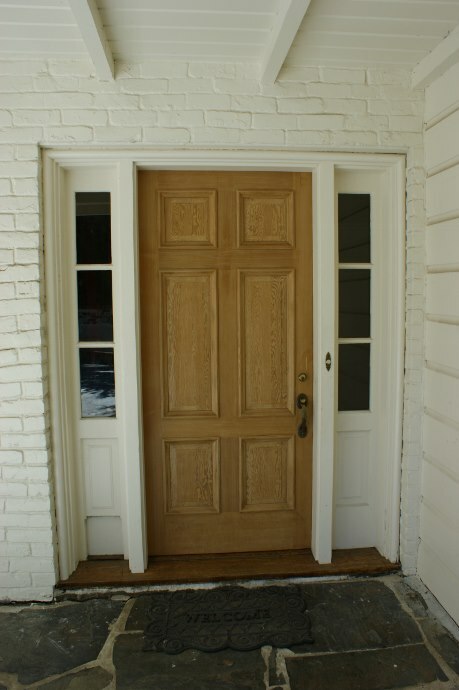 Before shot of my Front Door. 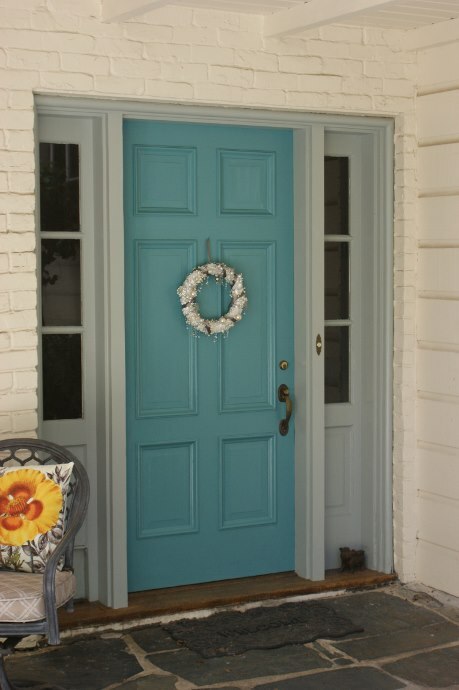 My front door in Sherwin Williams Cloud Burst SW6487 with a crystal wreath that I made with my kids. 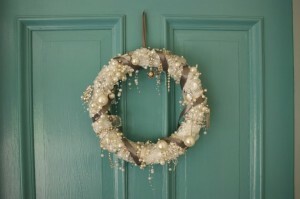 Crystal Wreath – one of the many art project that I have done with my kids. 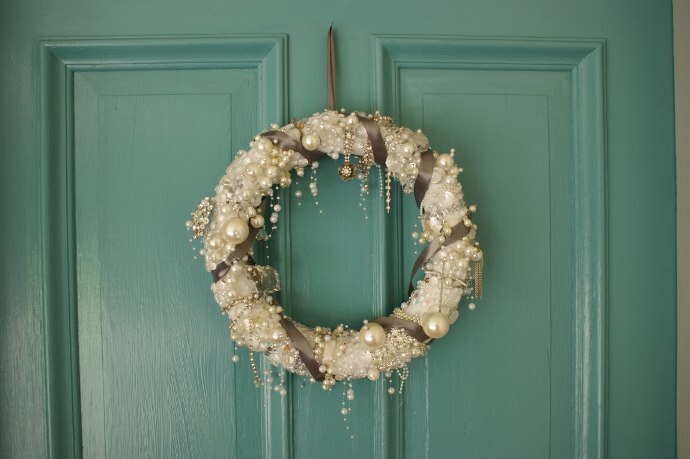 We placed some of my Great Grandma’s earrings on our wreath! Yep, these are my kids on their first day of school. I have one incredible artist and a one super smart jock. Can you tell who is who? 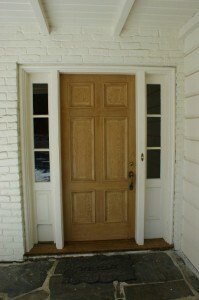 Notice the handmade paper fish sail adorning our door that replaced our crystal wreath for a short while! 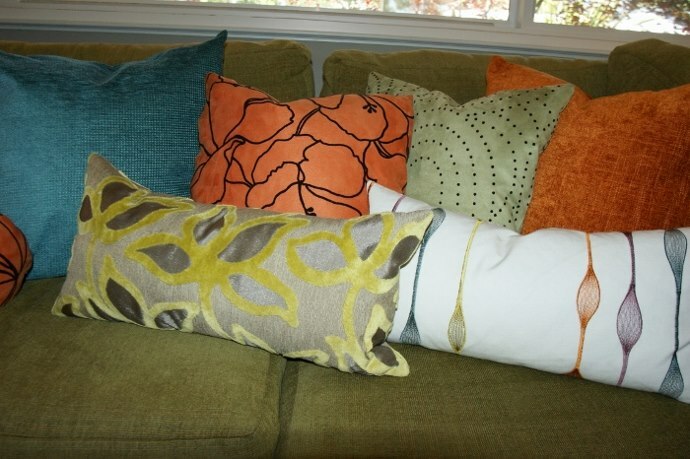 In this Mid Century Modern home in Oakland, we added this fabulous blue pillow to the mix. I am working on renovating an attic right now in Berkeley… I really love this client’s style. It’s very sweet and romantic. 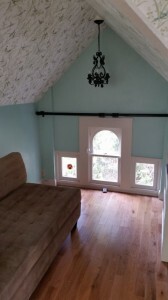 We used Thibaut wallpaper number T6937 available from Sloan Miyasato on the ceiling in the attic. And, we painted the walls a fabulous color… you guessed it…turquoise! 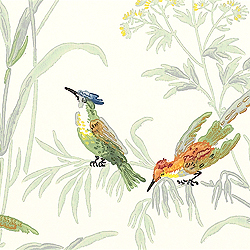 It is called Kelly Moore Folk Tales KM5069-2. 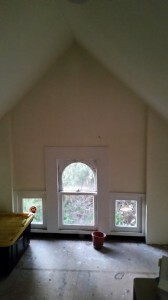 Before shot of the attic! Notice the plywood floor, no lighting and the off white walls and ceiling. Wishing you lots of fun decorating times!